Most creative, likes & shares will win! 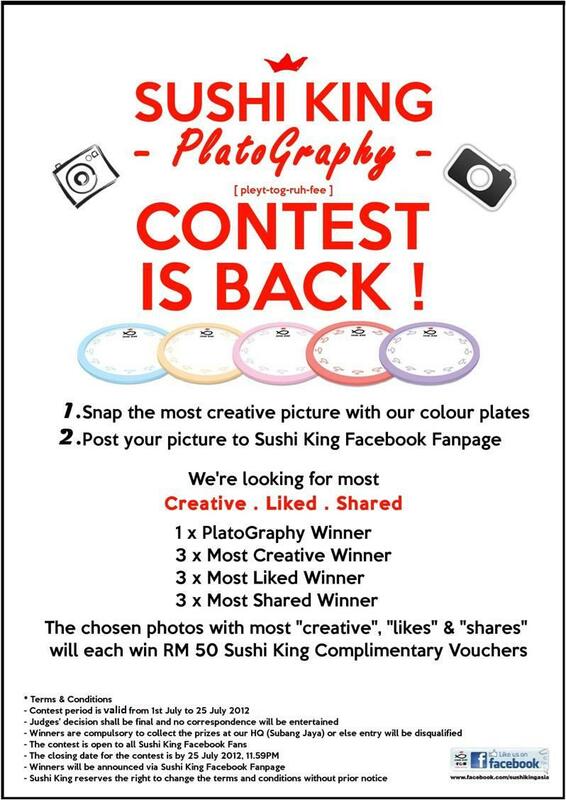 Winers will be announced via Sushi King Facebook fan page. 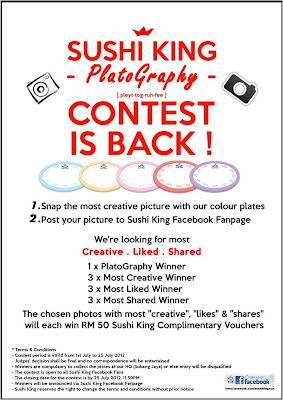 Visit Sushi King Facebook fan page for more details. Samsung Galaxy SIII, only RM999! How to get?